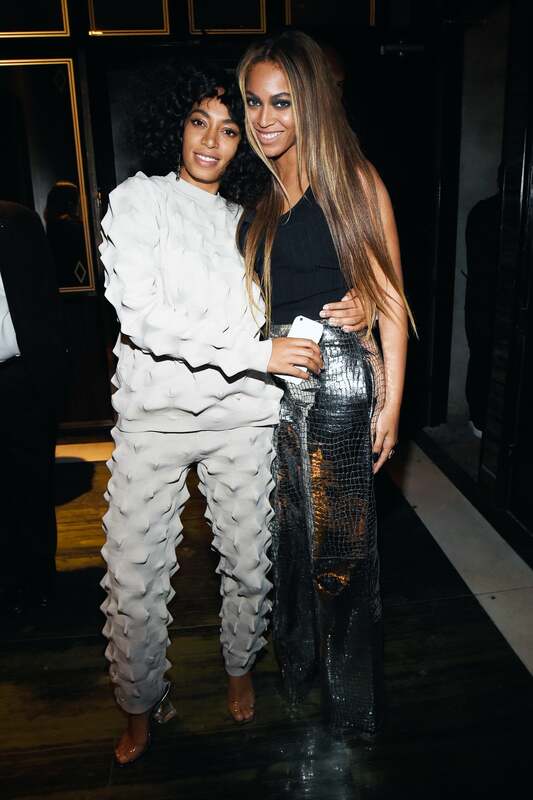 Both the Knowles sisters are successful at what they do. 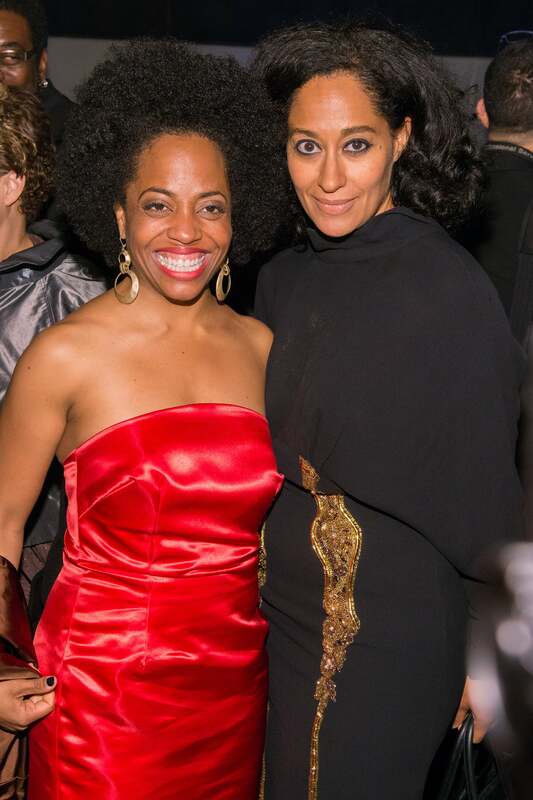 We’re certain Diana Ross is beyond proud of her lovely daughters Rhonda Ross Kendrick & Tracee Ellis Ross. 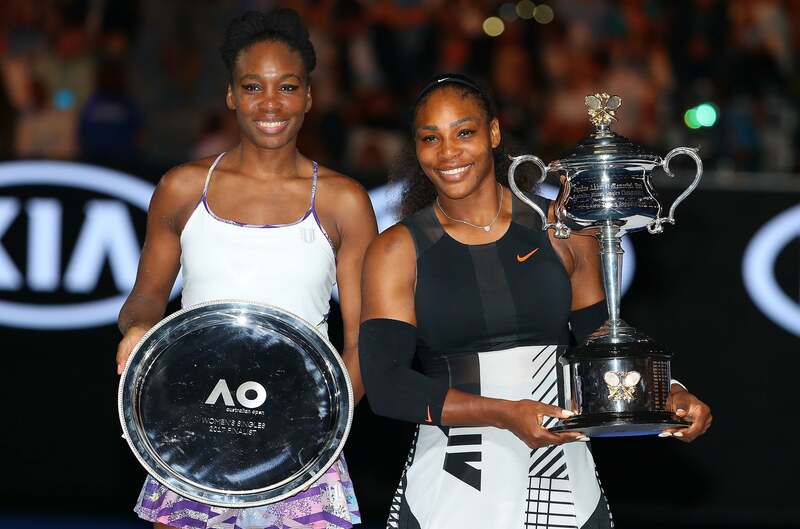 The Williams sisters learned their craft together, and mastered it together. We’ve watched the beautiful Mowry twins grow up right in front of our eyes. 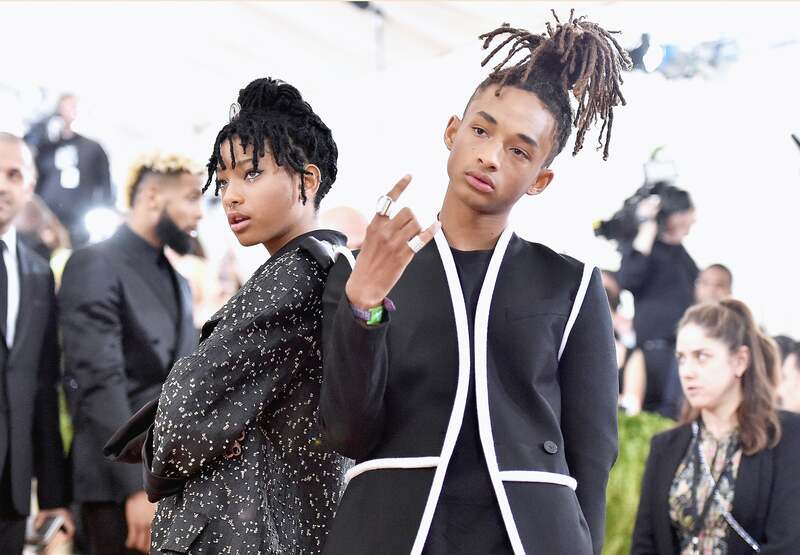 At just 13 and 10, respectively, the Smith siblings are already triple threats. 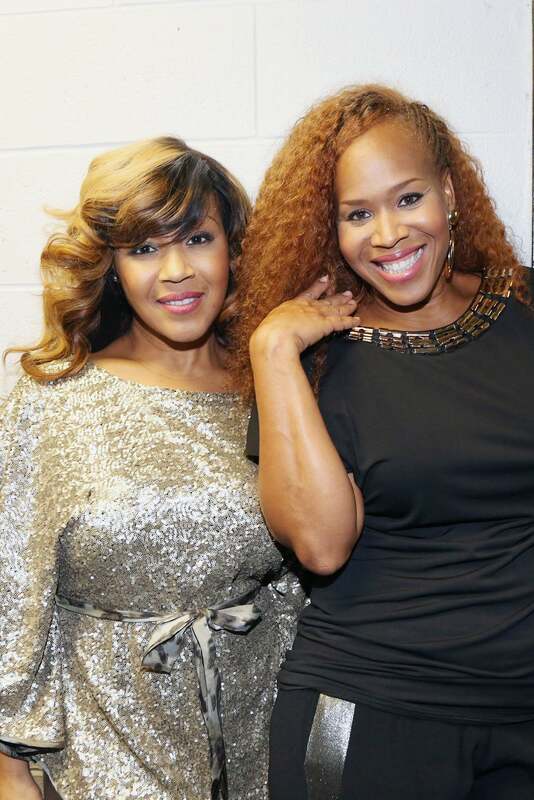 The Campbell sisters keep us inspired. Pioneers of hip hop, brothers Rev. 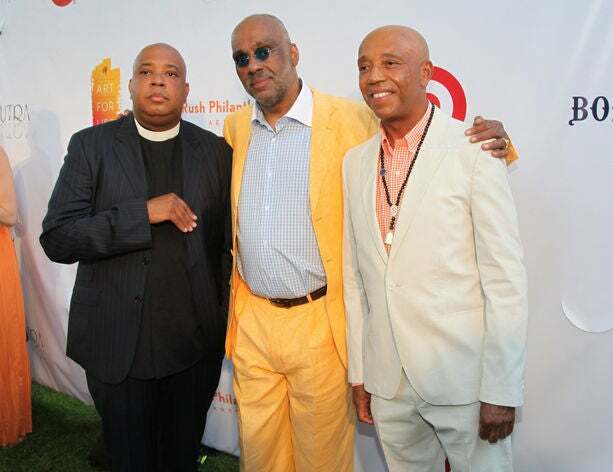 Run and Russel Simmons are champions of the arts. Their brother Danny (middle) is also an artist. 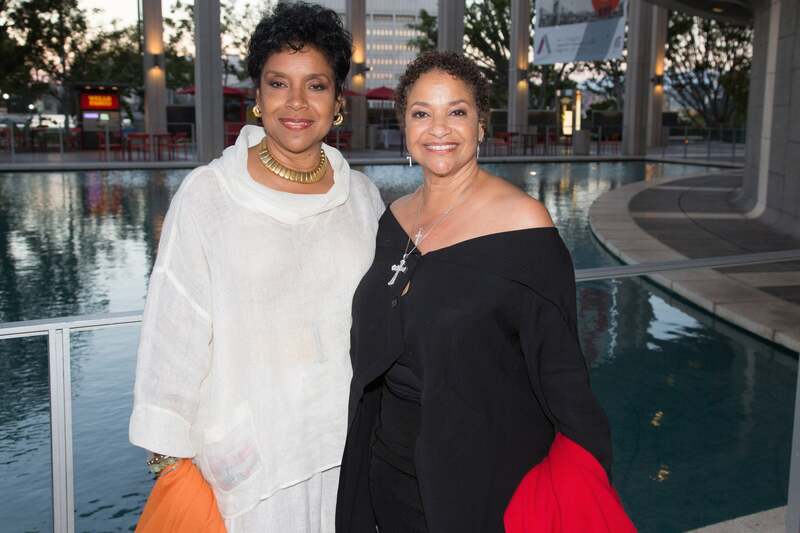 The Simmons girls keep pushing the family’s entrepreneurial spirit. 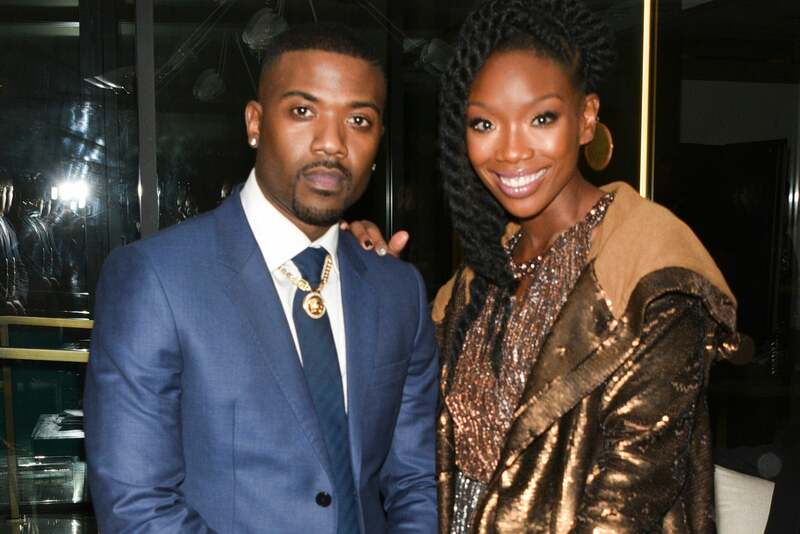 Brandy and Ray-J always keep it in the family. 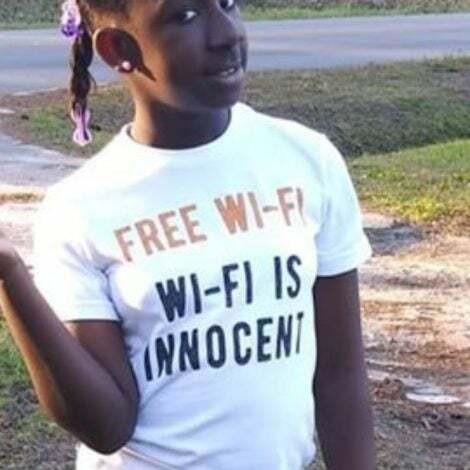 The Obama girls light up our lives. 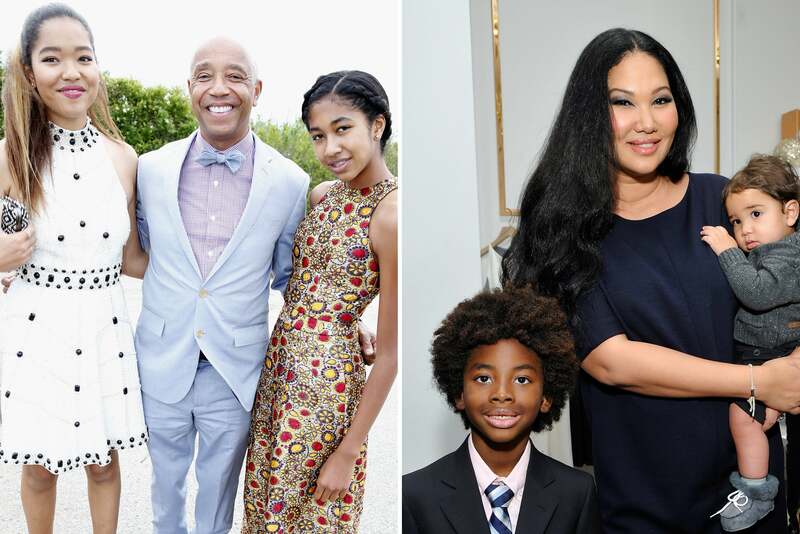 Siblings don’t get much cuter than Kenzo, Aoki and Ming Lee (pictured here with dad, Djimon Hounsou). Master P’s children are just as ambitious as their famous dad. 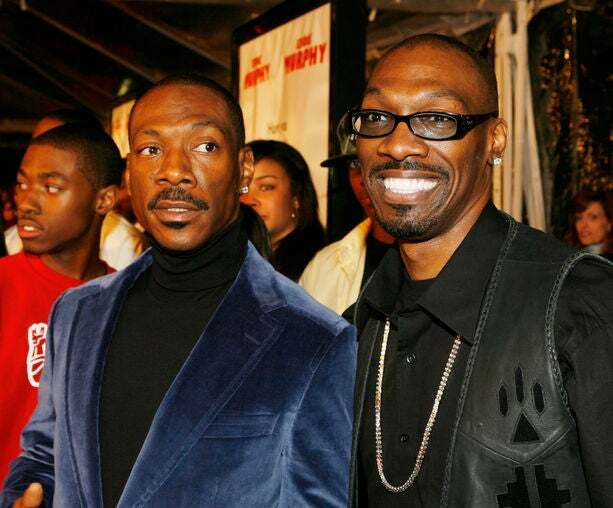 Between Eddie and Charlie, we just can’t imagine how much laughter there was in the Murphy household. 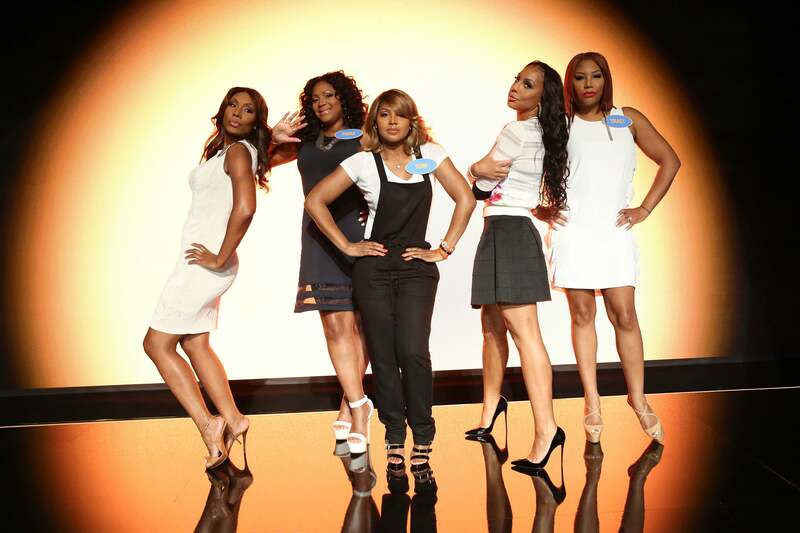 On their reality show, the Braxtons always keep it honest, even when it’s not pretty. From “I’m Gonna Get You Sucka” to “In Living Color,” the Wayans family made sure we were entertained in the 90s. 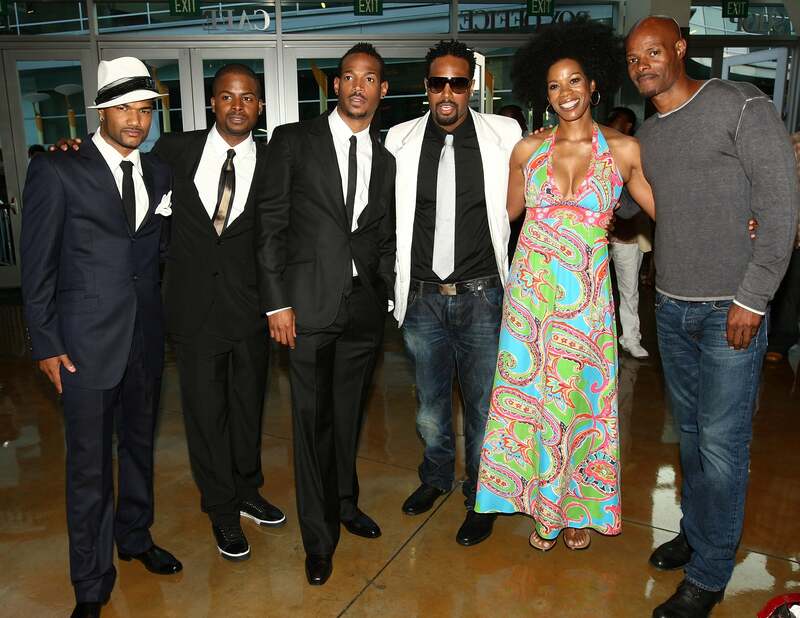 The younger Wayans brothers carry on the family tradition. 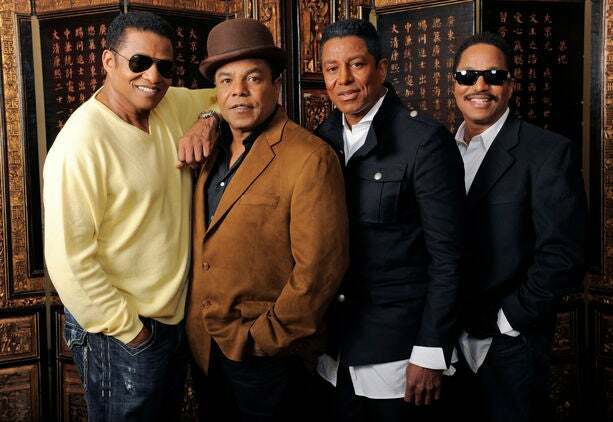 We’ve loved the Jackson brothers since their days as Jackson 5. Janet and Latoya's love for their brother Michael did not falter, especially during his toughest days. 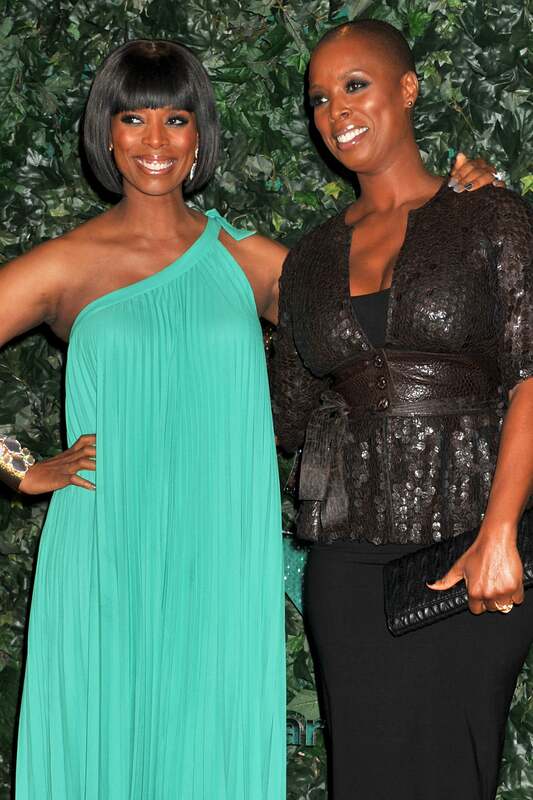 Tasha and Sidra celebrate their birthday Feb. 28. 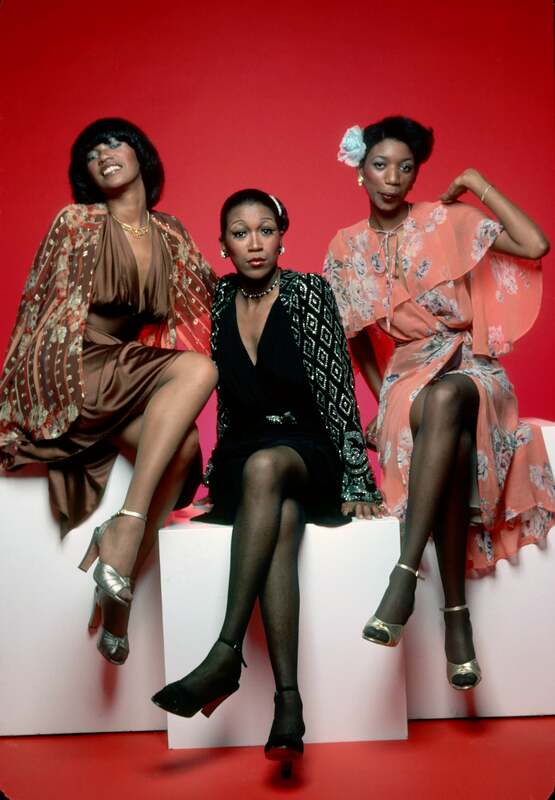 The Pointer sisters gave us so many sweet songs. 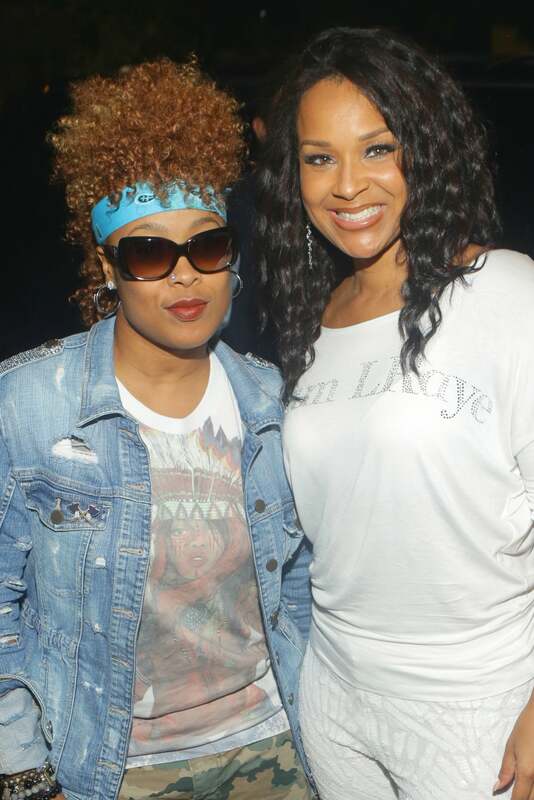 We love LisaRaye and Da Brat because they express themselves in their own kind of way. The Allen sisters have brought us some of the best moments on television. Quincy Jones’ daughters bring their own brand of talent to the table. Despite the age difference, these two are as close as can be. These two are television veterans and siblings.